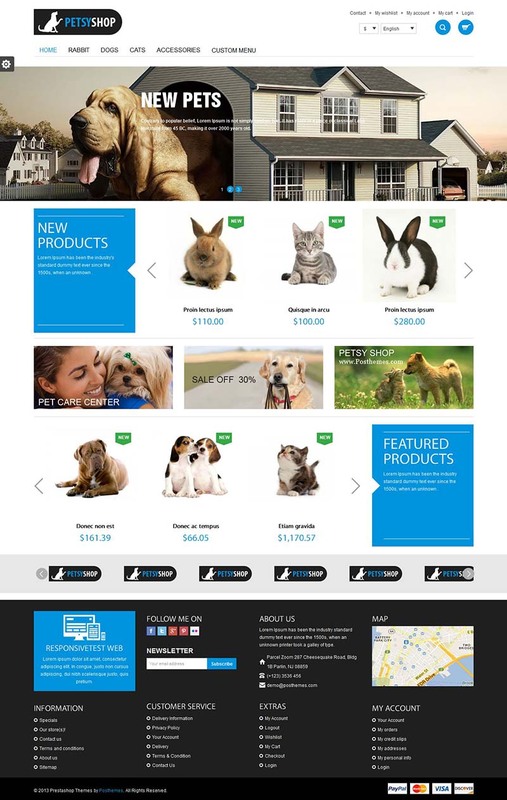 PetsyShop is a responsive Prestashop theme designed to use with Pet related webshops. This theme has 6 colors : blue, green, red, pink, orange, brown. It has a clean and great design with latest HTML5 and CSS3 technology along with Bootstrap from Twitter. 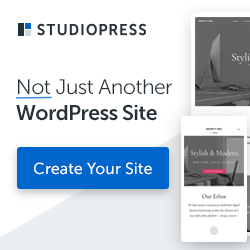 This theme also includes features such as Mega Menu, New products slider, featured products slider, brand slider, social media links and much more.